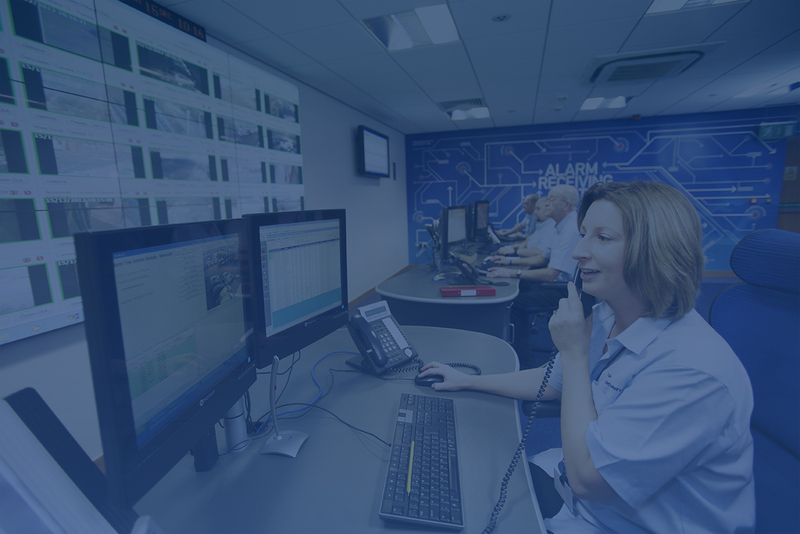 a robust and industry leading service, which has direct links to the Police and keyholding contacts. Our fully SIA CCTV trained team are here 24/7, so you can rest assured that any incident is acted upon and managed by our CCTV monitoring professionals. We make the connection or transfer of CCTV systems an easy task, by cutting through the administrative process, we are here to help. Want to know more?